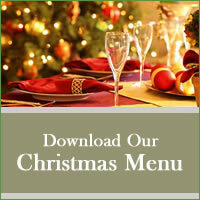 Our December Festive menu is now available for downloading on our menu page. Now taking bookings available from 1st – 31st December. The Fox is an ideal venue for a small intimate Christmas celebration or a party. 10% discount on all food for groups of 6 or more eating a min of 2 courses per person. Call 01780 720991 for further details or to make a reservation.